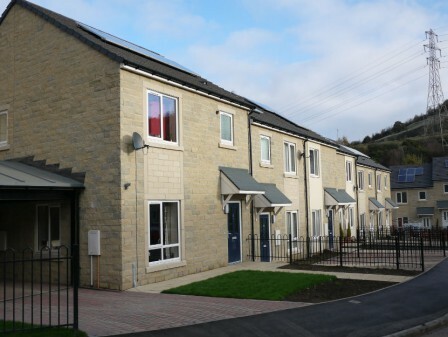 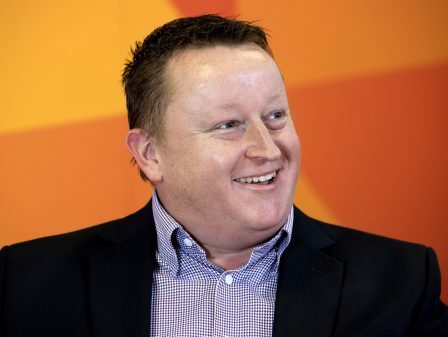 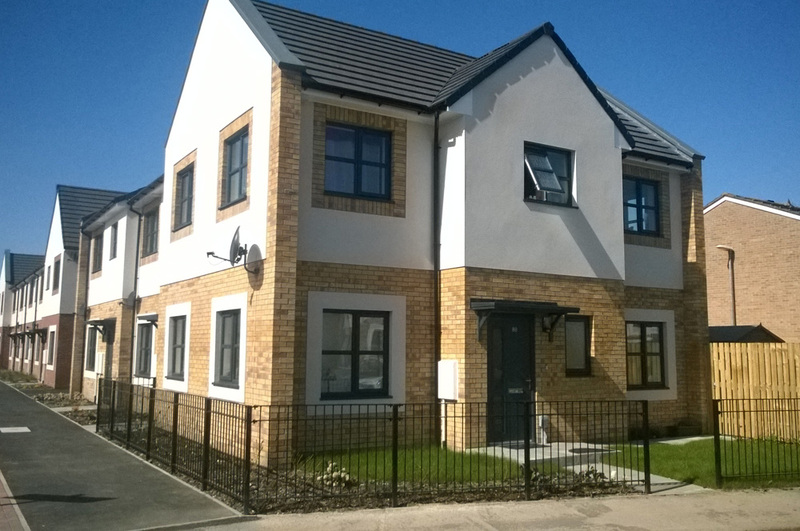 The eleven residential properties, built by Starfish Group, have been handed over to Riverside Housing Group. 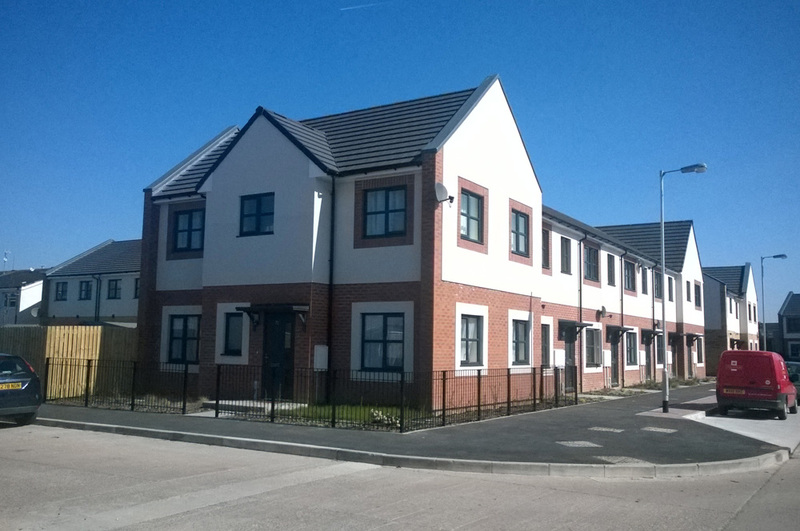 The site was part of their 5 year, £15m North Bransholme regeneration programme. 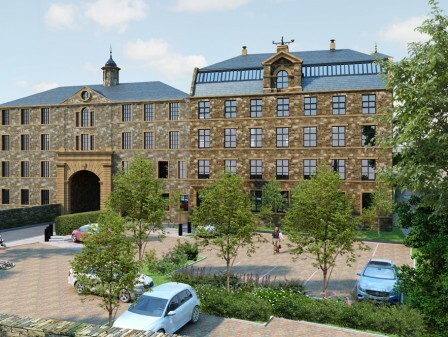 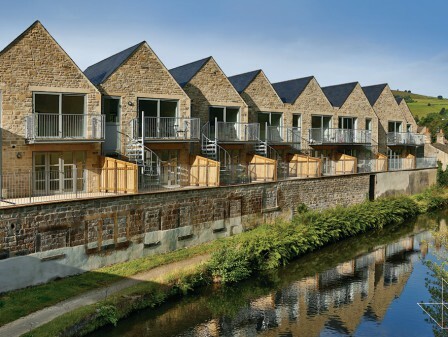 The scheme not only widens Riverside’s range of accommodation available for their tenants but also helps transform their lives, within a revitalised neighbourhood. 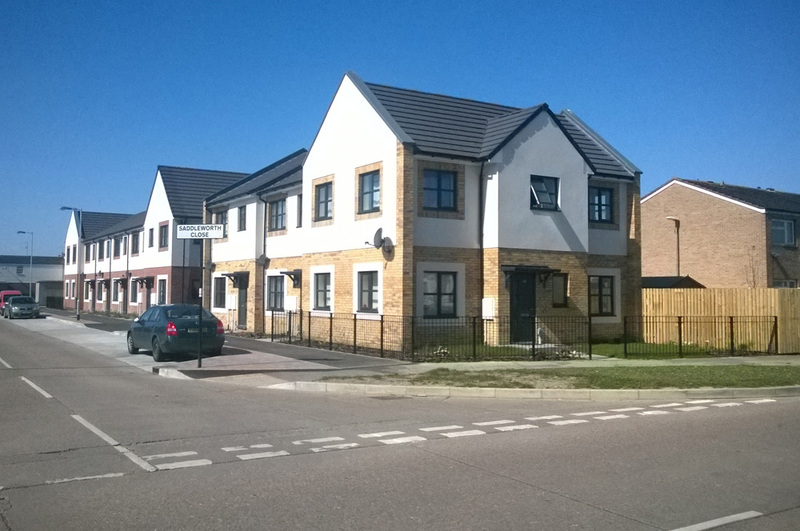 The development enhances the existing housing stock in the North Bransholme area whilst also regenerating one of the key gateways into the estate. 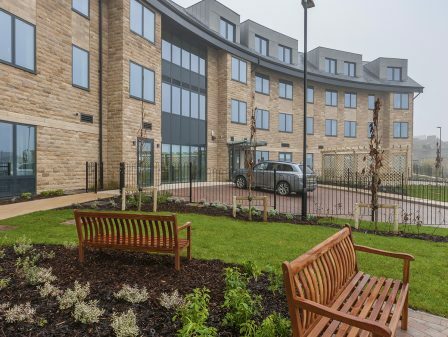 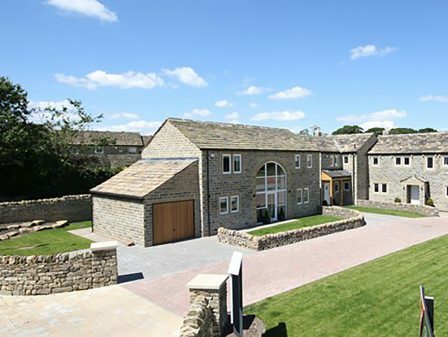 Having previously been involved in masterplanning this estate on behalf of the residents group Watson Batty Architects are delighted to have seen this new build project come to fruition.